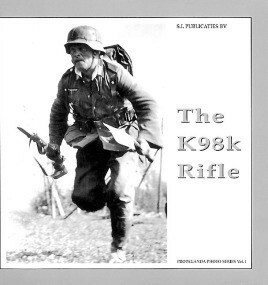 S.I. 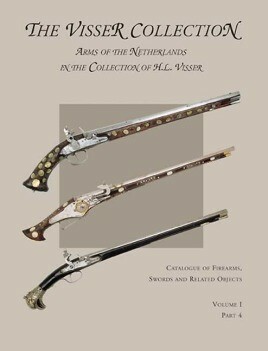 Publicaties BV is a publishing house in the Netherlands, specialized in the field of books on small arms, edged weapons and military history. 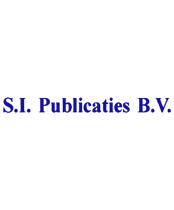 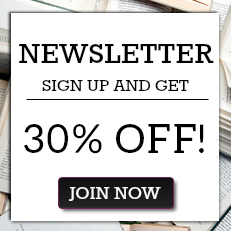 We offer books in the English and Dutch language. 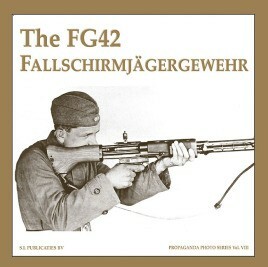 Their well-known Propaganda Photo Series is a special series of books devoted to German small arms of the Second World War. 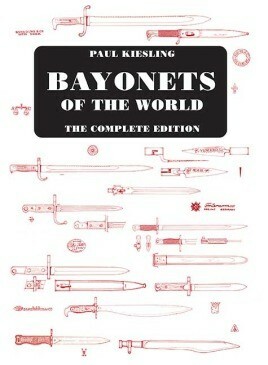 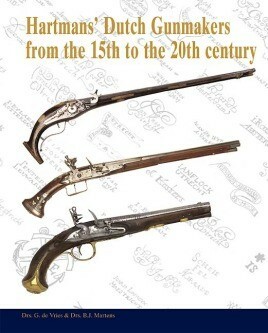 Each volume contains all essential information about history and development, markings, experiments and variations, ammunition and accessories. 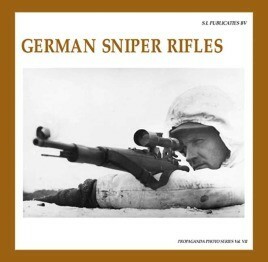 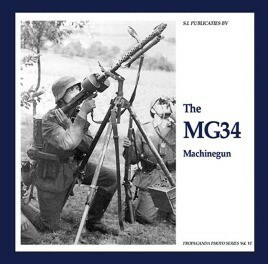 The most unique feature of these series however, is a special selection of original large-format original German World War II propaganda photo's, depicting the weapons as they were used.